We live in a “DIY” world, where the do it yourself-er is seen as keen and courageous. While I am not a handyman, I do marvel at those who can take apart a car engine and put it back together. Saving money on repairs is definitely a positive budget move. Saving money on certain services is a completely different animal. While I will almost always advocate using your own talents rather than paying someone else to do it, buying and selling a home is different. I believe the real estate agent has a valuable place in the home buying/selling world. With our red-hot market, it may seem that anyone can get the job done, but like with any service, you get what you pay for. Today I am going to speak to how a real estate agent can help you with the process and in fact, save you money. Just to clarify, I am not a real estate agent, nor do I play one on weekends. I am speaking from a strictly financial point of view, as Budget Boss usually does. A good real estate agent doesn’t work 9-5 every day with weekends off. Most of the realtors I know are busting their butts well into the evening every day and showing houses every weekend, even Sunday. I personally do not have that kind of time to dedicate to the home selling process. I also do not have the keen eye it takes to make a home presentable for the showing process. Realtors know what buyers look for and can direct you on what to do to make your home fetch top dollar. It is that attention to detail that will save you time during the staging process. Speaking of the staging process, a hard-working realtor will be the one meeting with potential buyers and their agents. It is not uncommon for dozens of people to view one home during the sales process. I don’t know about you, but I really do not want to be at the beck and call of every window shopper that decides they want a home on a Sunday night at 9 PM. 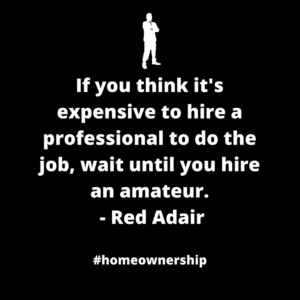 That’s the realtor’s job, and that’s why they get paid what they do. 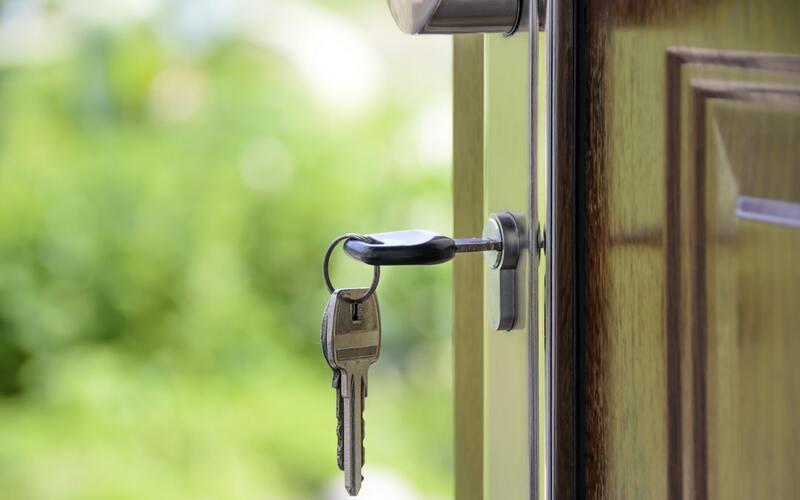 While there are some people who decide to go it alone when it comes to selling or buying a home, 80% of people still use a real estate agent during the process. By not using one, you are essentially shutting yourself out of 80% of the market. This will cause you to lose access to the majority of the market which could hurt your bottom line. You also lose access to the wide network that realtors are part of. It may seem odd, but realtors hang out with other realtors. Weird eh? Through their network of connections, they find the link between the buyer and the seller. This may not seem like a big deal to you, but do you personally know hundreds of people looking for a home right now? It is this network that will get your home sold fast, which is what everyone wants. Realtors are also able to weed-out the non-buyers that either won’t or can’t buy a home. Through their process, people who don’t qualify are not shown homes they do not qualify for. Doing so is an infinite waste of time for everyone involved. That alone is worth the price of admission for me. It is this exposure that will get your home shown to more people either directly or indirectly and then the realtor will use their expertise to match you with the right buyer. For the buyer, the realtor exposes you to the right home that is actually in your market as opposed to a home that you would never be able to obtain, leaving you frustrated. We are in a hot market right now and it may seem that you can paint “For Sale” on a piece of a cardboard box and it will work out fine. I challenge that notion. Do you know what a home is actually worth? I know I don’t. All I know is what I am told it is worth. The market can change weekly and it is the agent’s job to stay on top of that. The reason why this is important is that as a seller, you want to get the most you can out of your listing. As a buyer, you don’t want to pay more than you have to when you buy. It is the job of the agent to decipher the inspection to make the best offer. They know what homes are going for in that area and what is up to par. When selling, your realtor can tell you what you should upgrade in order to get a better price. They can also tell you what to leave because it is irrelevant. They can easily access historical sales and show you what the trends are. They also understand the neighborhood and can give you an edge in negotiating. Finally, they can help you prepare a pricing strategy that fits your wishes. While you can go it on your own and you will probably succeed, will you get the homes full value? This is most likely your greatest asset as a seller or will be as a buyer. You could literally leave thousands of dollars on the table. I wouldn’t want to have to think about that for years to come. When it comes to selling or buying your home, you get what you pay for. Real estate agents do make a good amount of money for what they do. Sometimes that requires very little effort, but other times it is a massive ordeal. They are paid to have your best interests at heart throughout the process and that is very important. You want to get the right value when selling your home and not doing so can cost your thousands. You also want to not pay more than you should and that too is very important when buying a home. My stress point is I do not want to deal with the day to day nonsense that comes with buying or selling a home. I will gladly have someone take that burden off my hands. While they do get paid well for their service, they often earn it and then some. Just like in any profession, there are good and bad people. A good real estate agent will save you time, money and endless amounts of headache. Want to improve your Finances? Click here to Book your meeting with the Budget Boss!